"Smoky Mountain rain, it keeps on fallin'." 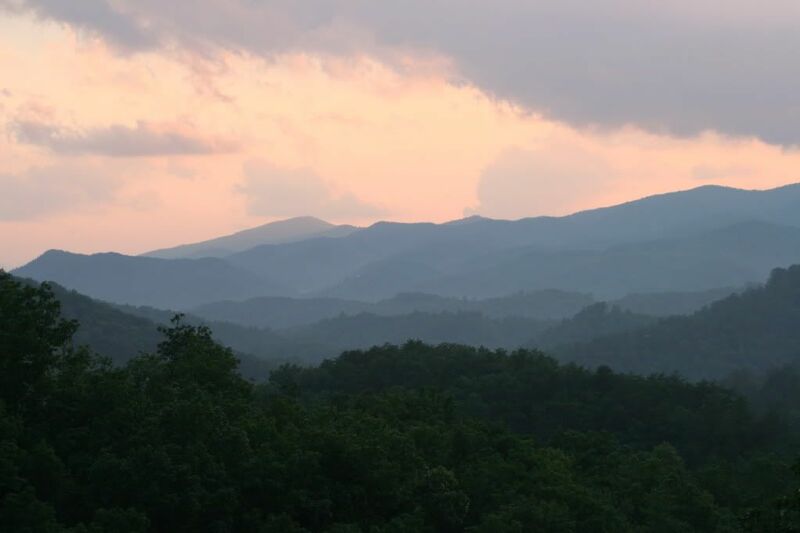 -Ronnie Milsap's "Smoky Mountain Rain"
Fantastic photo! My favorite of the year so far!